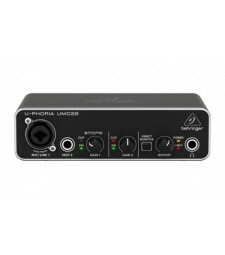 The ultra-compact UMC22 USB audio interface is an ideal way for musicians to connect to their PC or ..
MARSHALL FRIDGE Live like a rock god with the stylish and fully operational Marshall fr..
XTREME - Floor Microphone stand. 24.5cm diameter cast base. Height 85-148cm. 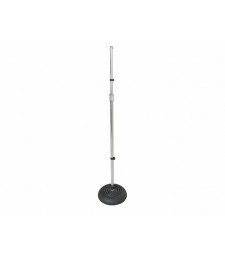 Chro..
XTREME - Floor Microphone stand. 24.5cm diameter cast base. Height 85-148cm. 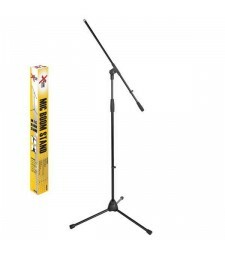 ..
XTREME - Extra short boom stand. 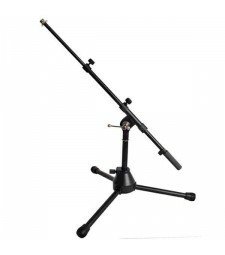 Heavy duty professional stand with fold-awa..
XTREME - Boom stand. 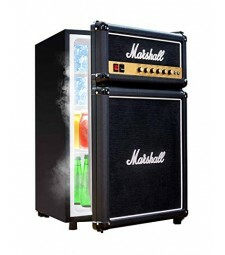 Heavy duty with fold-away legs. 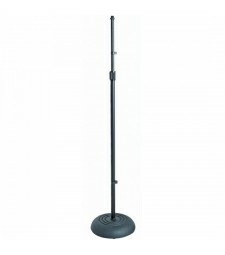 Unique base lock, steel reinforc..
XTREME - Boom stand. 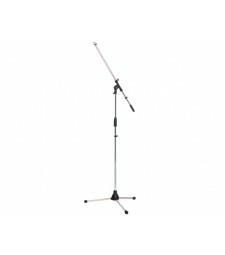 Lightweight with fold-away legs. ABS leg housing and boom tilt a..